Woohoo!! 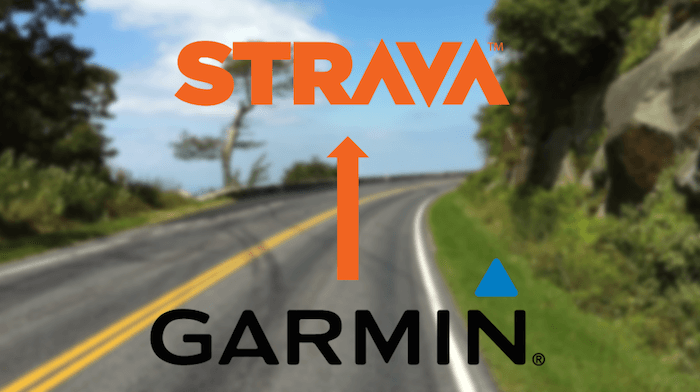 You can now automatically sync your uploads from Garmin Connect to Strava. I can't find Strava's announcement but I have found they've started documenting this is available here. This is a huge time saver for me, though it does come at the expense that I've had to flip to the new modern Garmin Connect interface and install Garmin Express at the expense of the Garmin ANT Agent. Whilst I like the new interface, I've been reluctant to switch due to reports of unavailability and the fact I'd have to install Garmin Express to upload my runs, which at the time, meant getting into the manual PITA upload process for all the sites I store my runs on. I took the plunge on Monday and so far so good though now I need to find a solution for uploading to FetchEveryone. I'm thinking there's probably a way to make the Garmin Communicator plugin detect the workouts from Garmin Express, but we'll see. Check out DC Rainmaker's walk-through for the incredibly simple steps to enable the automatic sync for yourself.